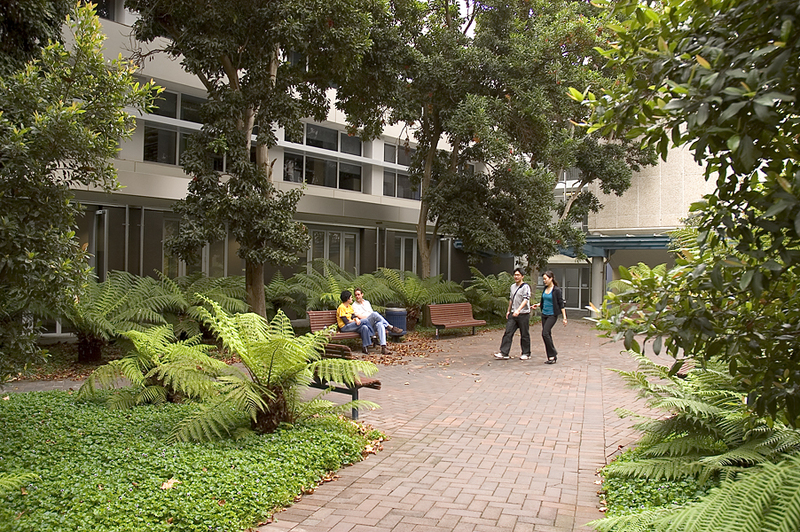 Sunday, March 9 Last day to change your enrolment via myUNSW. Monday, March 31 CENSUS DATE. Last day to discontinue (drop) a course without financial penalty. Sunday, April 20 Last day to discontinue (drop) a course without academic penalty (still financially liable). 2. If you’re lost, struggling, or have no idea where to start, come to the Science Student Centre and we’ll point you in the right direction.